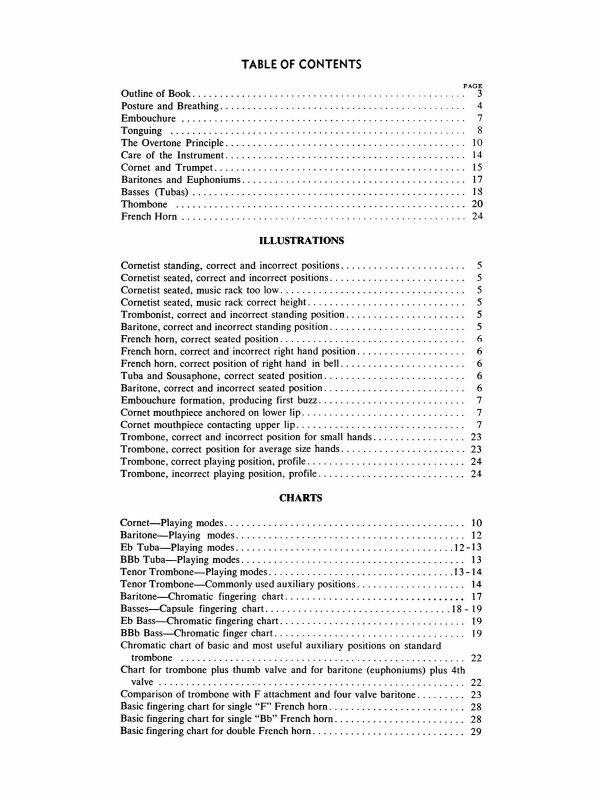 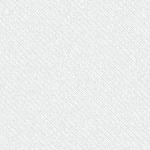 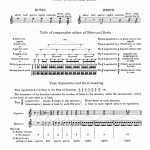 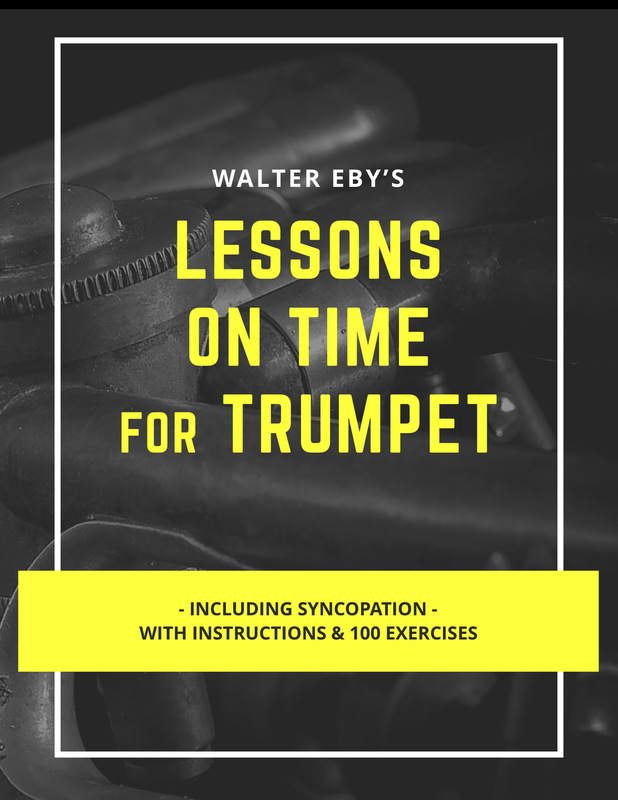 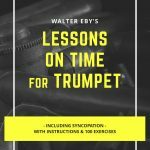 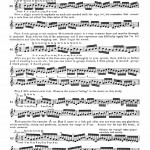 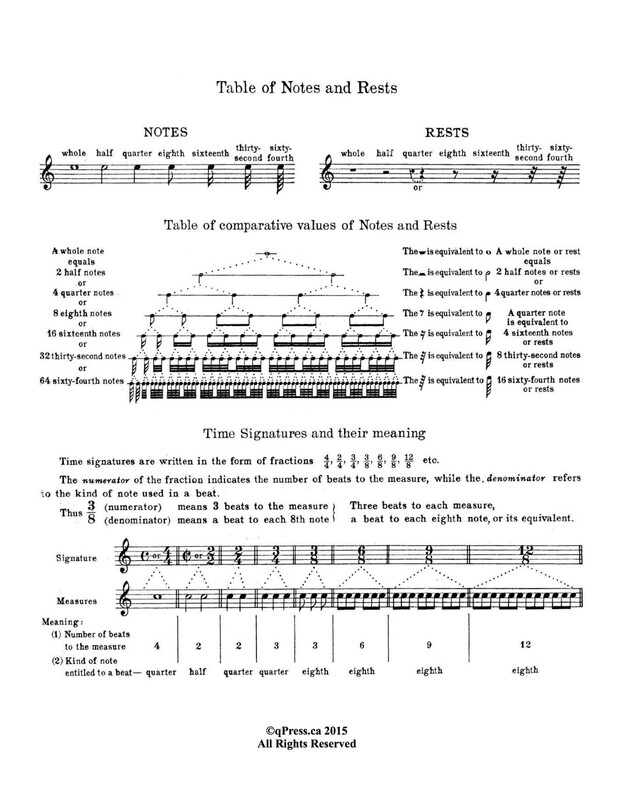 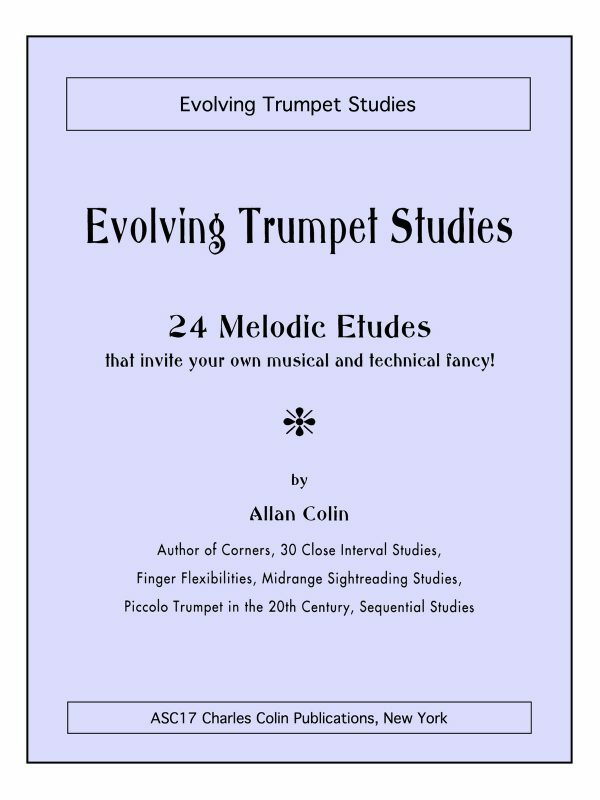 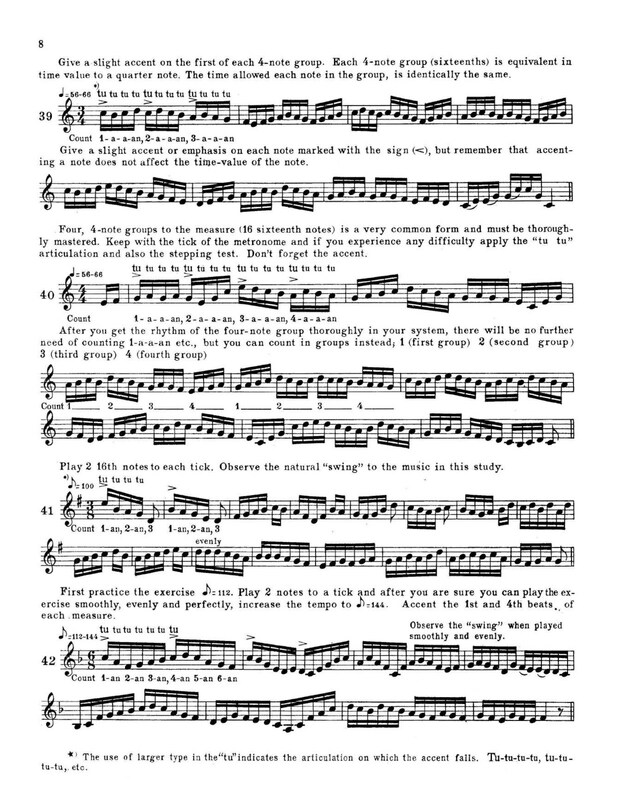 Lessons on Time	by Eby, Walter M.
Walter Eby, author of the hugely important 4-volume Complete Scientific Method for Trumpet (link), was also the author of this wonderful shorter method on the science of sight reading. 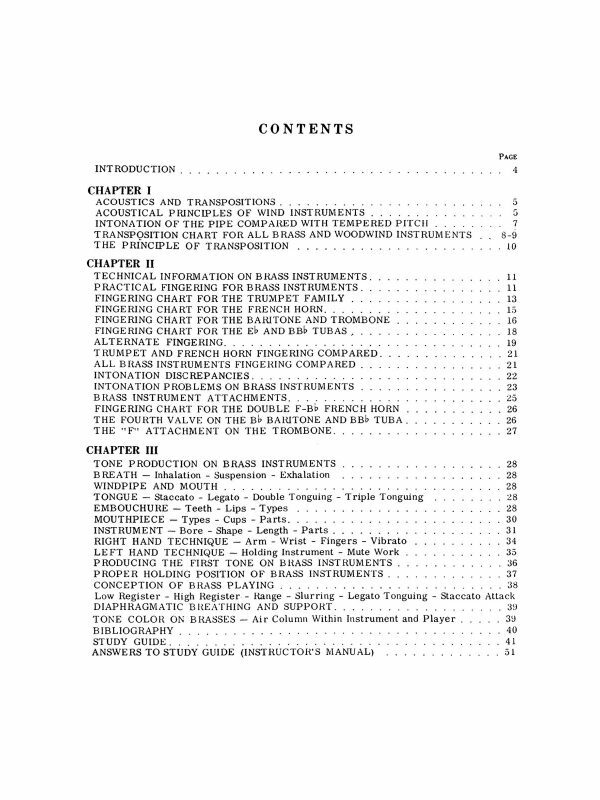 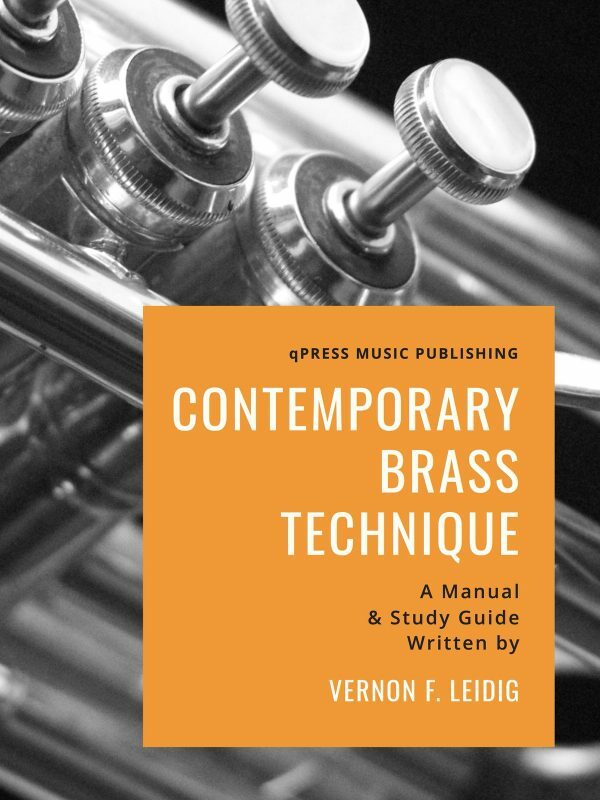 This method is beautifully laid out, with an opening section devoted to rhythm study away from the instrument, then the rest of the book studying strategies for negotiating difficult sight reading challenges while playing. 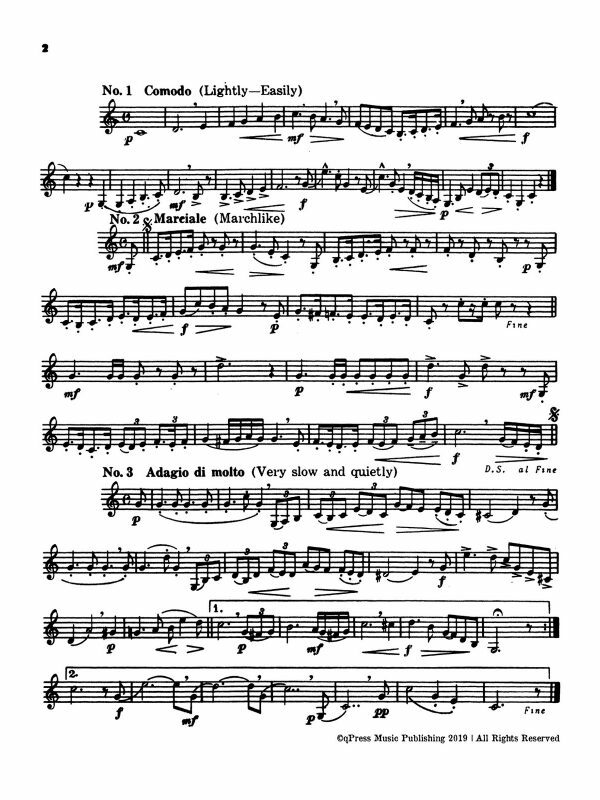 In treble clef, but intended for all brass instruments, big or small. 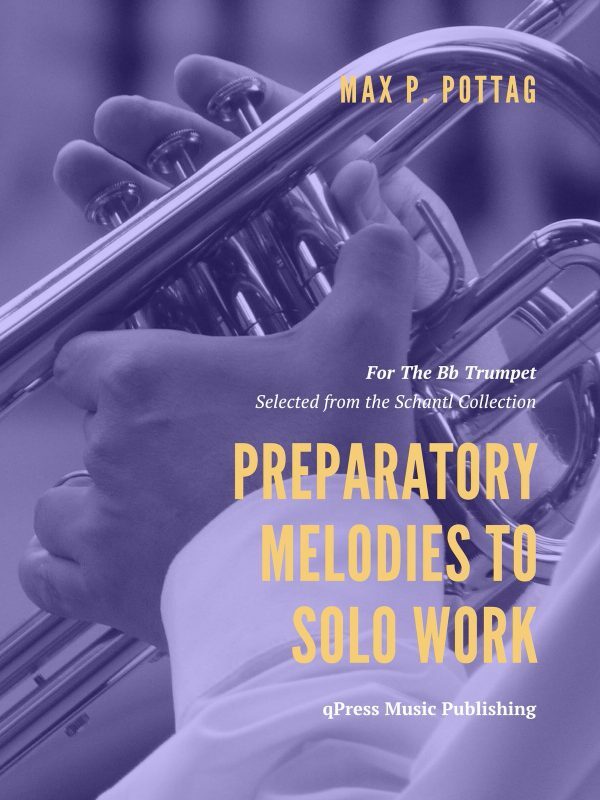 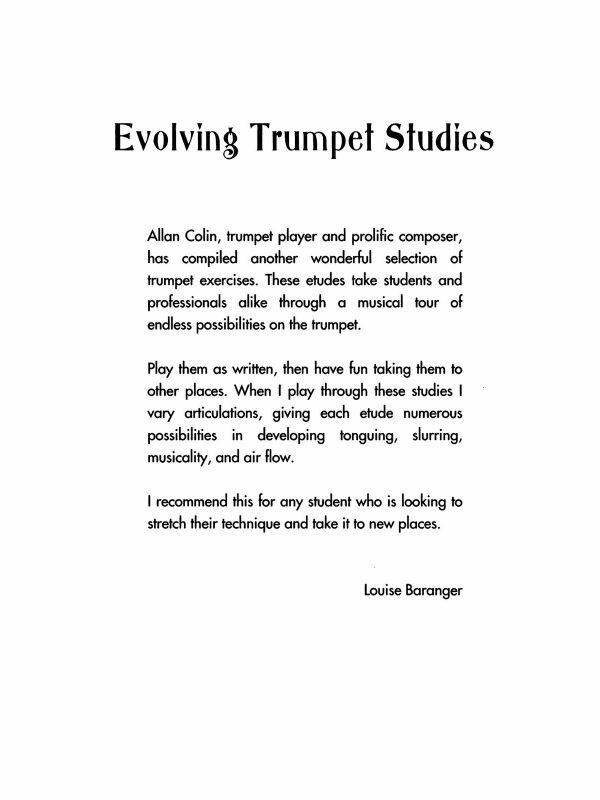 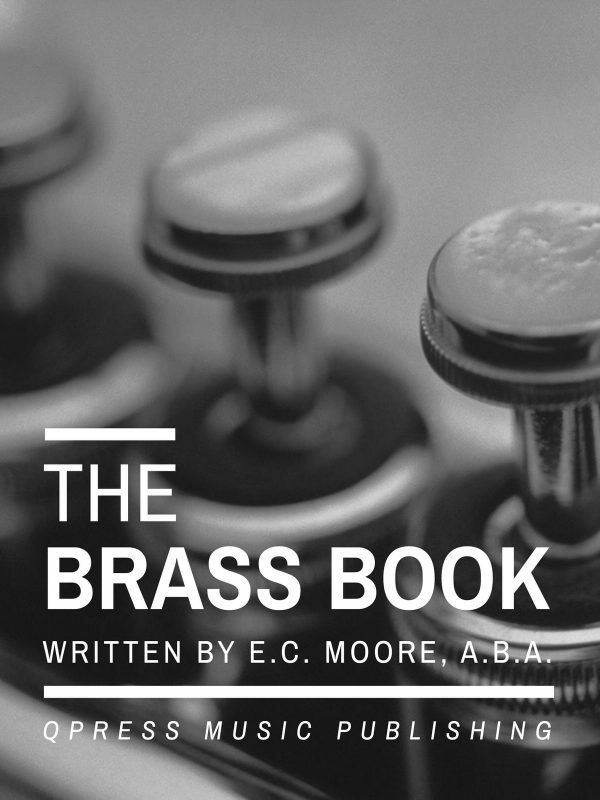 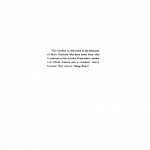 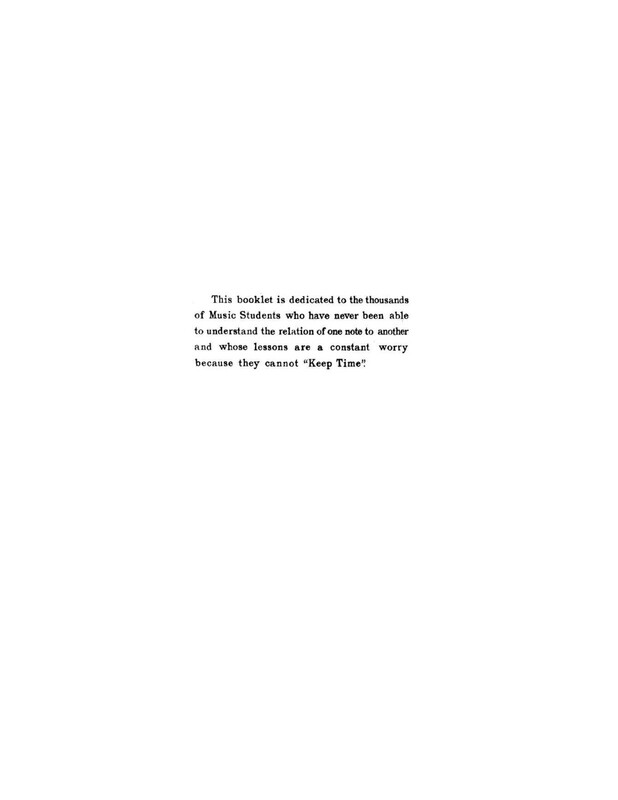 “This book is dedicated to the thousands of music students who have never been able to understand the relation of one not to another and whose lessons are a constant worry because they cannot “keep time”.